2018 Toyota Camry vs. 2018 Kia Optima: Which Sedan is Better? Get the full picture here, and count on Savannah Toyota for all your Toyota automotive needs! 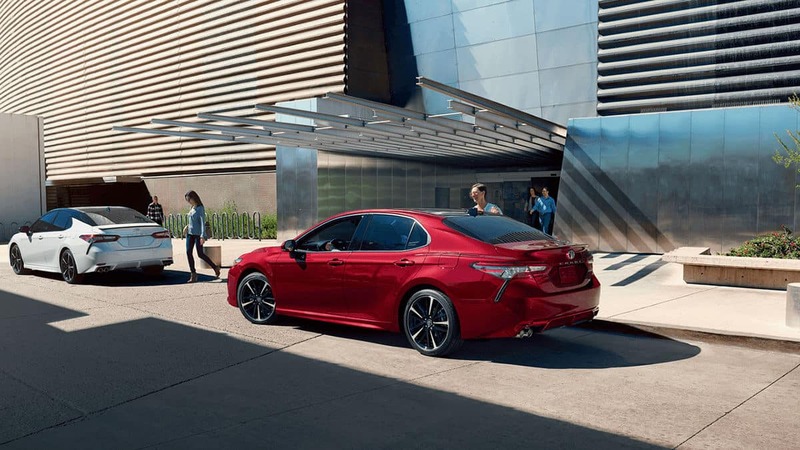 Toyota Camry – The base engine on the Camry is an all-new 2.5L Dynamic Force inline-four that makes 203 hp 184 lb-ft of torque. Upgrade to the available 3.5L V6, and you’ll get 301 hp and 267 lb-ft of torque. Kia Optima – The Optima’s base engine is a 2.5L inline-four that makes 185 hp and 178 lb-ft of torque. Next up is a turbocharged 1.6L four-cylinder that makes 178 hp and 195 lb-ft of torque, followed by a range-topping turbocharged 2.0L four-cylinder that’s good for only 245 hp and 260 lb-ft of torque, still well below the mark of the Camry’s V6. Toyota Camry – The Camry’s standard four-cylinder engine is able to get up to an EPA-estimated 41 mpg highway and 29 mpg city. 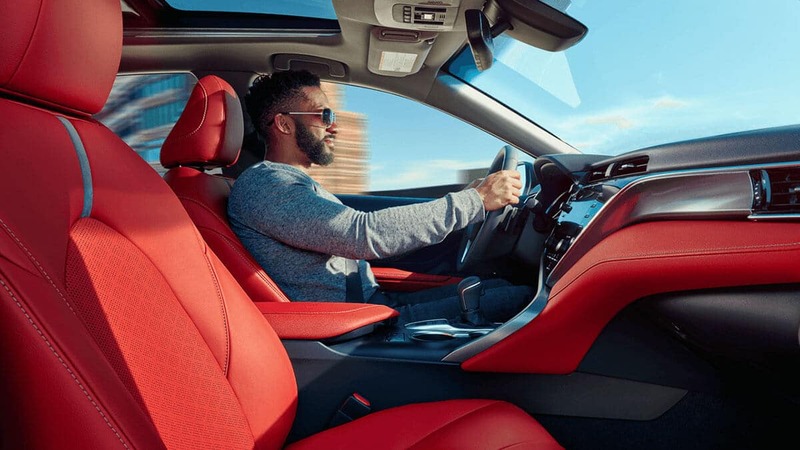 Kia Optima – The Optima’s standard engine is unable to surpass 36 mpg highway and 25 mpg city, and the turbocharged 1.6L inline-four tops out at just 37 mpg highway and 28 mpg city. 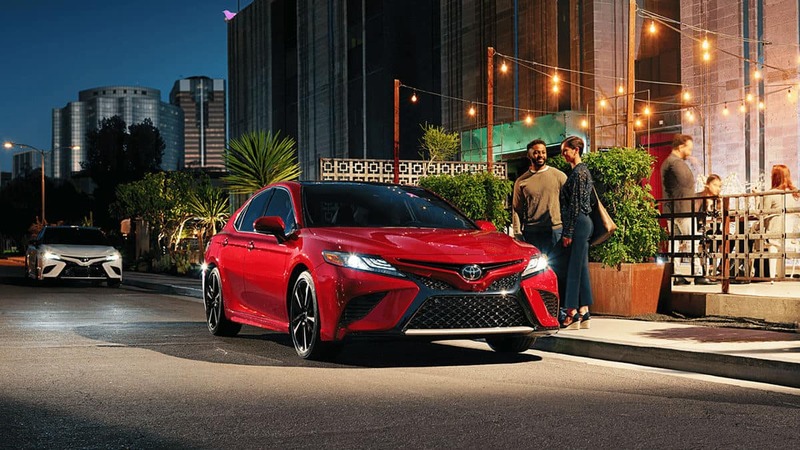 The 2018 Toyota Camry is on sale now in the Lowcountry at Savannah Toyota, located at 11101 Abercorn Street in Savannah, GA. Here, you’ll enjoy prime advantages like our best price and our incredible selection of new and used Toyota vehicles. When you’re ready, contact us to set up a test drive, or simply pop in and see us!